Music Mark is a membership organisation, subject association and charity. 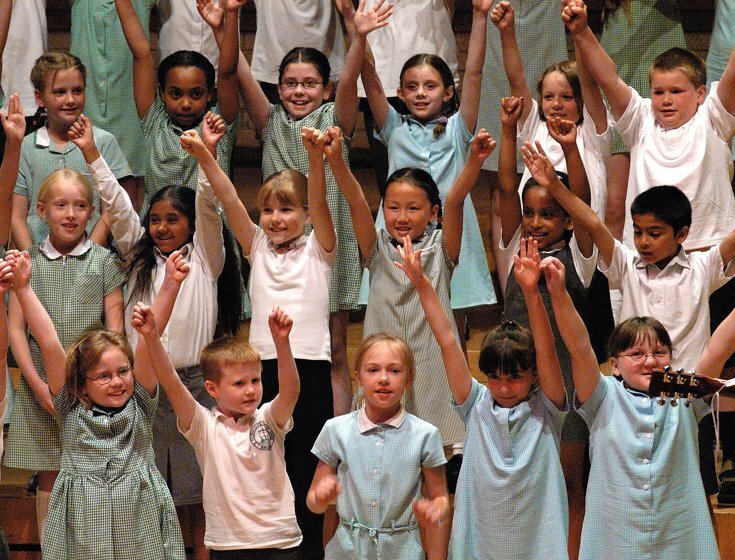 Our membership consists of Music Education Services and Hubs, their teaching and support teams; schools; individuals; NYMOS; HE/FE bodies; Hub and Corporate Partners. 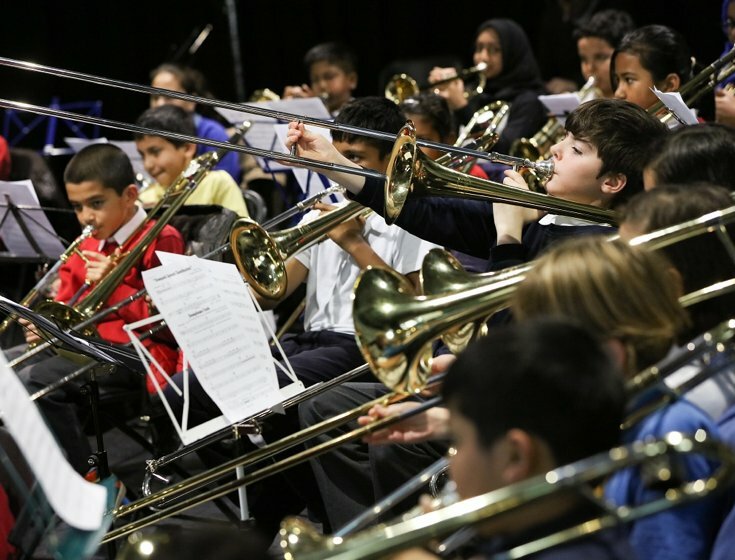 On behalf of our members,partners and the wider sector, Music Mark lobbies for, and champions, a government supported, high quality, music education provision for all school aged children and young people which addresses diversity, equity and inclusion at its core. Music Mark combines a staff team with representatives from our membership. This enables us to call on their collective experience in order to inform our strategic planning and delivery. By joining Music Mark, you will have the opportunity to become a part of the team and make a difference to the social and musical opportunities available for children and young people.